Artists who have donated their time to celebrate diversity and promote equality have helped Pride to raise millions of dollars for the San Diego community. Last year’s festival showcased 110 acts in multiple venues: bands and solo musicians (rock, pop, Latin, EDM, R&B, hip-hop, and country), comedians, dance troupes, DJs, youth talent, cultural performances, and more! 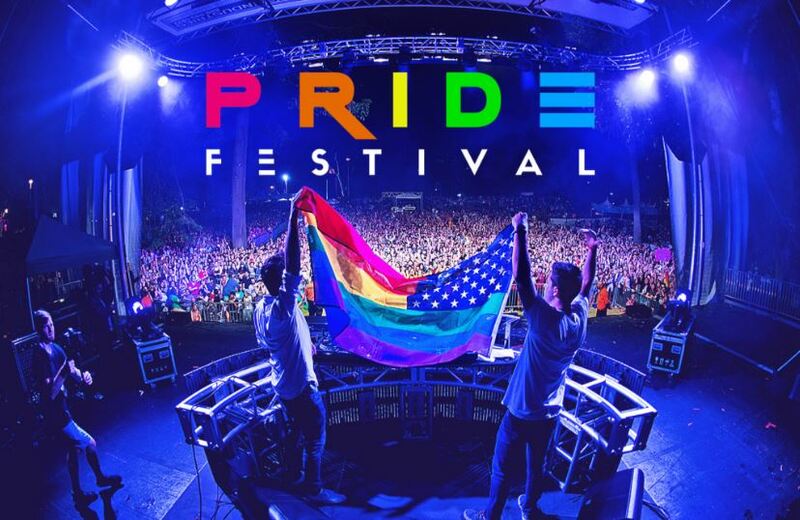 Applications for the 2019 Pride Festival have closed.